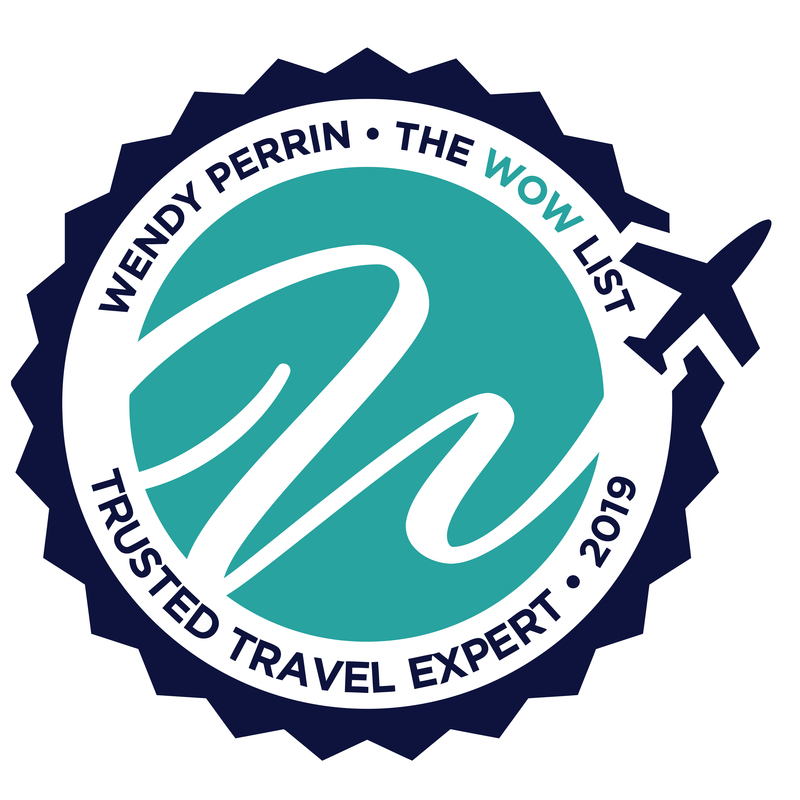 Marc Beale and Boris Seckovic are on Wendy’s WOW List of Trusted Travel Experts for their expertise and connections in Colombia. The reviews below are from real travelers who’ve taken trips that were arranged by Marc and Boris and monitored by Wendy. Marc and Boris’s team provide top rate service for travel to Colombia. Marc and Ana were a pleasure to work with during the planning stages and executed the trip seamlessly. All of our guides were punctual, knowledgeable and professional. Although Cartagena is an easy city to explore on your own, we felt there was real value in having a local guide explain the history behind the sites and especially in pointing us toward the best street foods that were safe for us to try. When we did encounter a small problem during our stay in Tayrona, Ana ironed it out quickly and painlessly. I wouldn’t hesitate to recommend Marc and Boris in the future. I was very pleased with Marc and Boris’s planning and performance during our trip to Colombia. I’ve worked with other specialists, and their execution was very much on par with those established resources. All the guides assigned to us throughout the trip were excellent, hotels/lodges were well appointed, and logistics were on point. There were a few hiccups on transfer pickups during our time in Cartagena, but all was managed and was not really a reflection on their planning. I would definitely recommend Marc and Boris as a travel resource for Colombia. The best vacation we've ever had! Boris helped me plan a multigenerational family trip (travelers from ages 2 and 3 to early 20s to 40s and 60s) that spanned Medellin, Cartagena, Palenque y Armenia/coffee region). It was the best vacation we’ve ever had! The itinerary was well-planned and well-executed with great guides! We felt entirely safe at every destination as well as in transit between destinations. Accommodations and restaurants were super comfortable and first rate. A meal in Palenque, surprisingly, turned out to be one day of our favorites. Hacienda Bambusa is heavenly, with hands down the best staff ever, and we definitely recommend Casa San Agustin in Cartagena. Can’t say enough great things about this trip — we are extremely pleased and grateful for Boris and his team’s help! Boris planned the perfect trip for us. 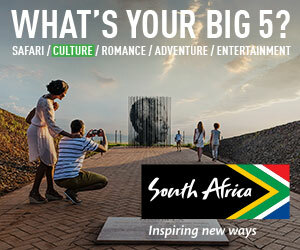 He listened to how we travel and followed through with a spot on itinerary. We absolutely loved the entire experience and found each day was different than the day before. Boris was also very available if we had any questions while we were there. This was one of the best trips we’ve ever taken thanks to his great planning. We had friends who decided to join at the last minute and he made that work also. I would highly recommend Colombia and Boris and his team to anyone.